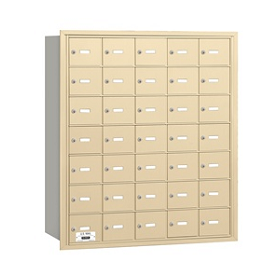 The Florence versatile™ 4C horizontal mailbox line was developed with a simple to use modular system that provides a flexible solution for your individual project needs - taking the guesswork out of meeting the necessary USPS requirements and/or ADA Fair Housing requirements. 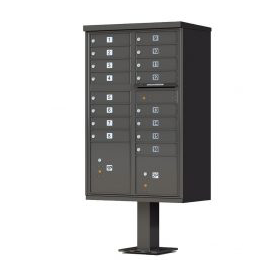 Standard pre-configured options are available for simple installation, or choose a custom-built solution for your project. 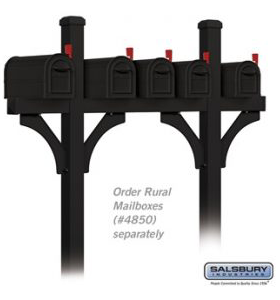 This indoor/outdoor solution can effectively replace an outdated mailbox installation or be designed for any new construction project. 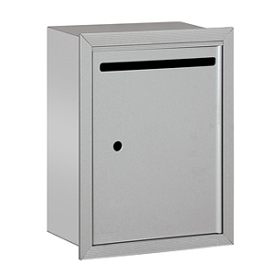 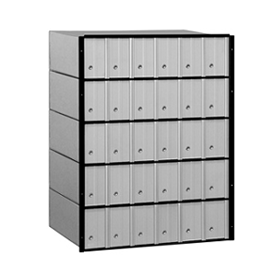 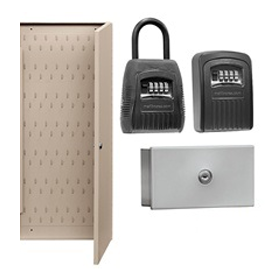 4C Mailbox Enclosures are made of heavy duty aluminum, are available in Surface Mounted and Free-Standing styles. 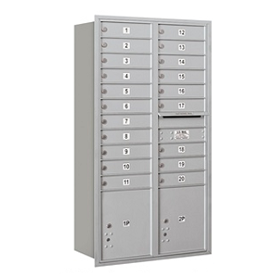 The versatile 4C recessed mailbox suite offers 12 different heights with over 140 pre-configured modules, plus the ability to customize for your individual project needs. 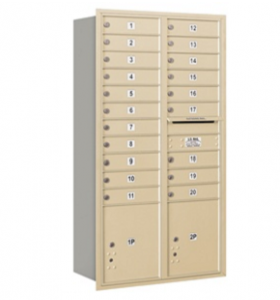 Utilizing a surface-mount collar allows 4C mailboxes to be installed flush onto a wall, providing the unit with a finished, sleek look. 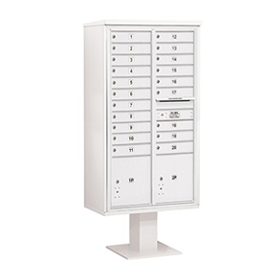 Industry exclusive design for easy installation. 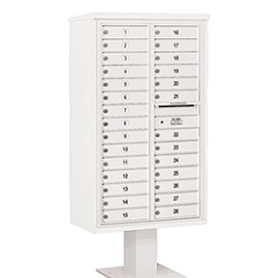 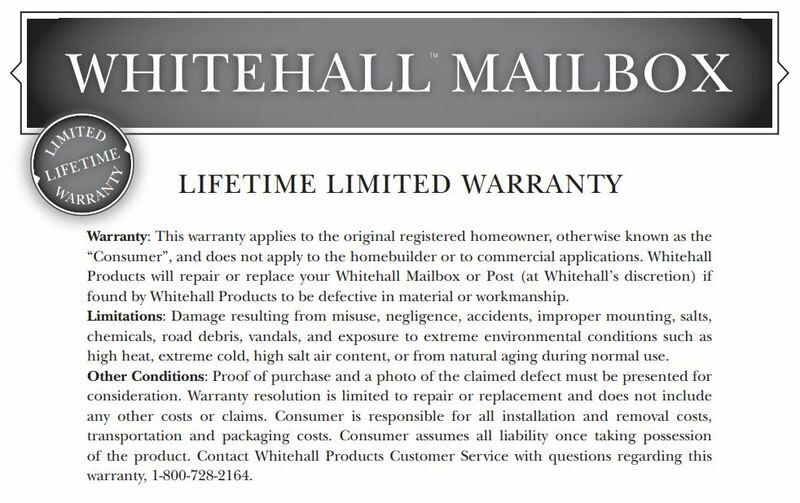 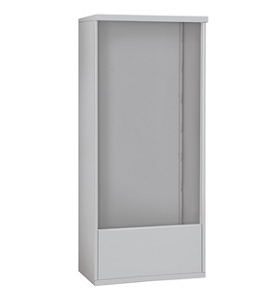 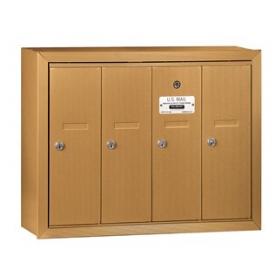 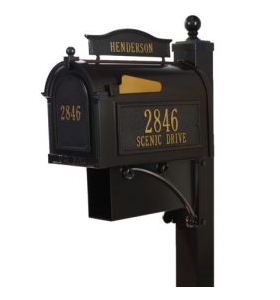 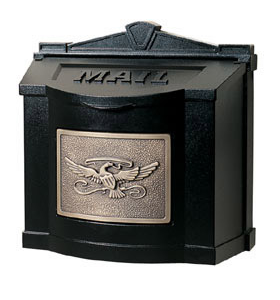 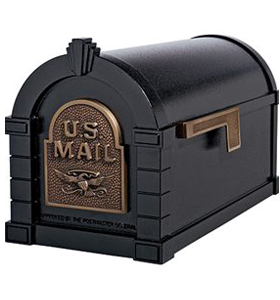 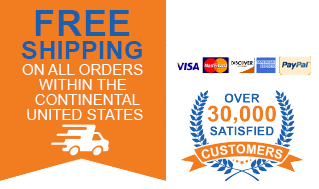 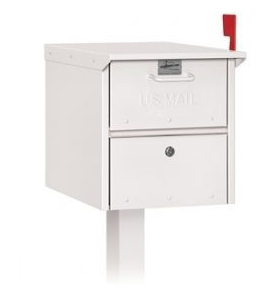 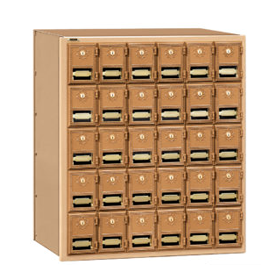 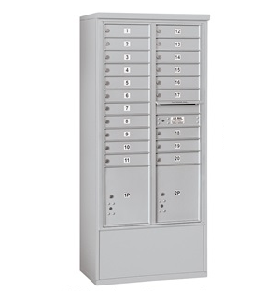 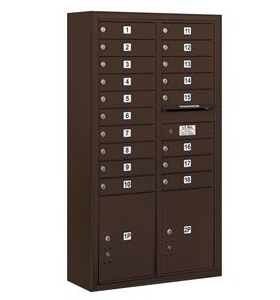 4C pedestal mailboxes are an ideal solution for centralized private delivery, but do require approval from your local post office to be used for USPS mail delivery.